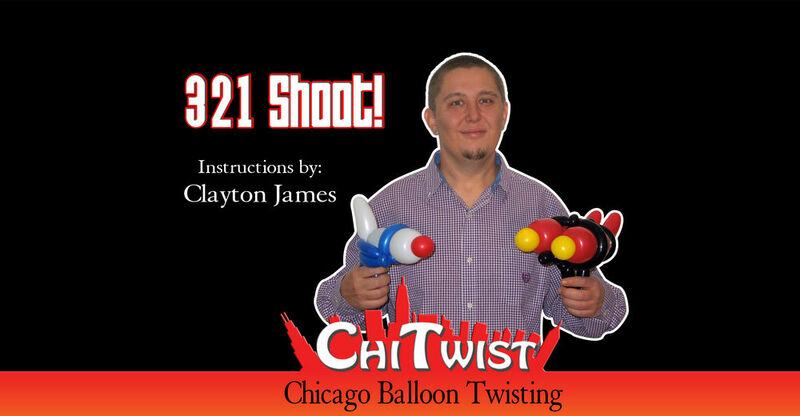 In this video Clayton teaches you how to make an ADORABLE Chubby Blue Bird Balloon Animal. This is a fast paced tutorial, but easy to follow with a little pausing. The directions are very clear and easy to understand.